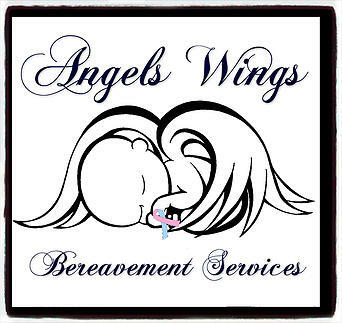 Our mission is to ensure that anyone locally or online, who is grieving the loss of a child through pregnancy or infancy can find spiritual and emotional support, love, and compassion. We also provide memorial/funeral services, education, burial clothing, and support prior to, during, and after your loss. 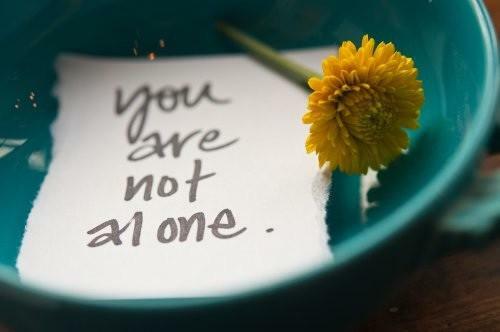 You do not have to walk alone.